Star Wars Digital Collection available for the first time on Digital HD April 10th! 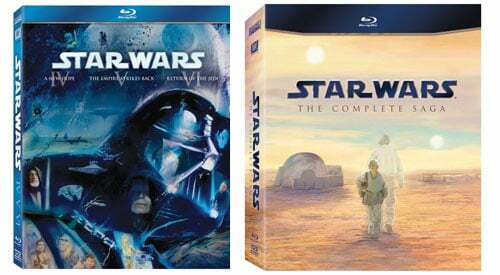 Star Wars: The Complete Saga debuts this September! May The 4th Be With You!